Weddings can become really expensive very quickly. 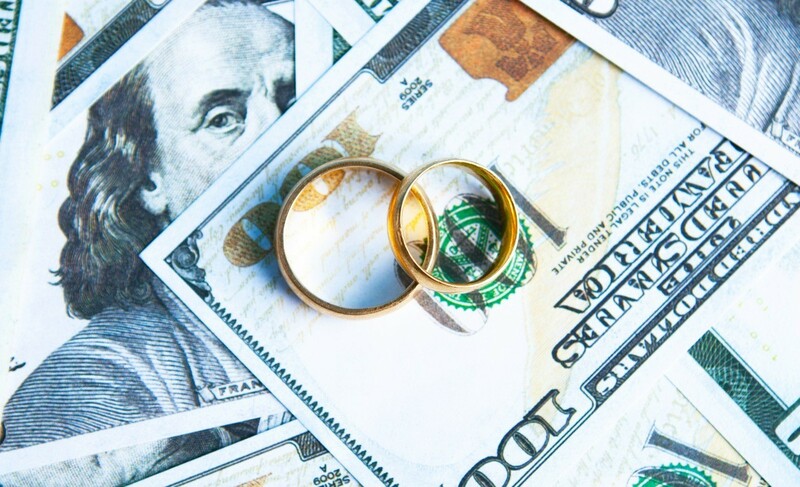 Knowing how much you have to spend on your wedding is a very important part of your wedding planning process. 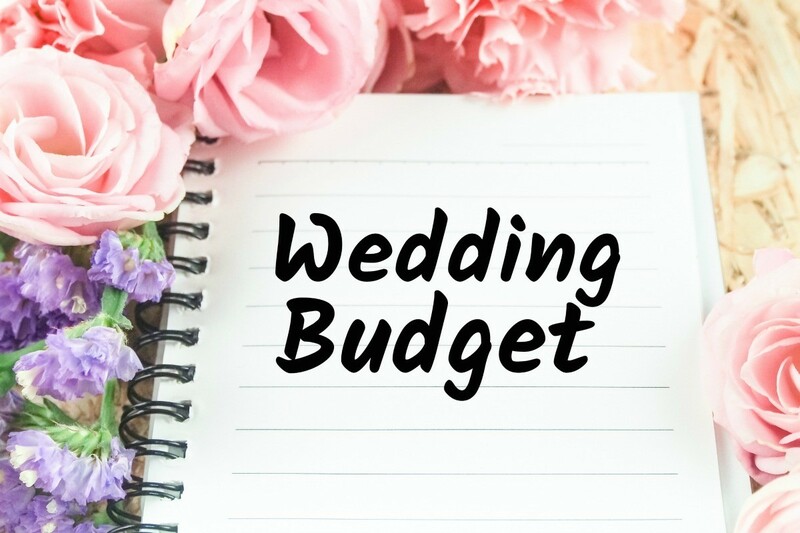 This is a guide about creating a budget for your wedding. Check craigslist or eBay for wedding decorations. I bought some reception decor at a fraction of what I would have paid for it new. Many people get married and then want to get rid of their decorations and will sell them for less then half of what they originally cost. Ask your friends or family if they know of anyone who would be willing to make food or cater for a reduced rate. I have a friend who knows a co-worker with a side business of catering. She needs the extra income and we also worked out a deal with us buying all the food and her cooking it and bringing it to the reception for a set price. If you need alterations done, ask friends and family for a trusted person they know of that can do alterations. Why pay a bridal shop a high price when you can find a trusted recommended individual that can alter clothes for less? Wedding cakes/cupcakes, again, ask family and friends for recommendations for a person that has a side business of making cakes. Make sure they have taste tested the person's cakes to ensure they are delicious. We have decided to go with cupcakes since they are easier to eat. And a person who makes cupcakes is usually willing to give you a discount if you buy a certain amount. 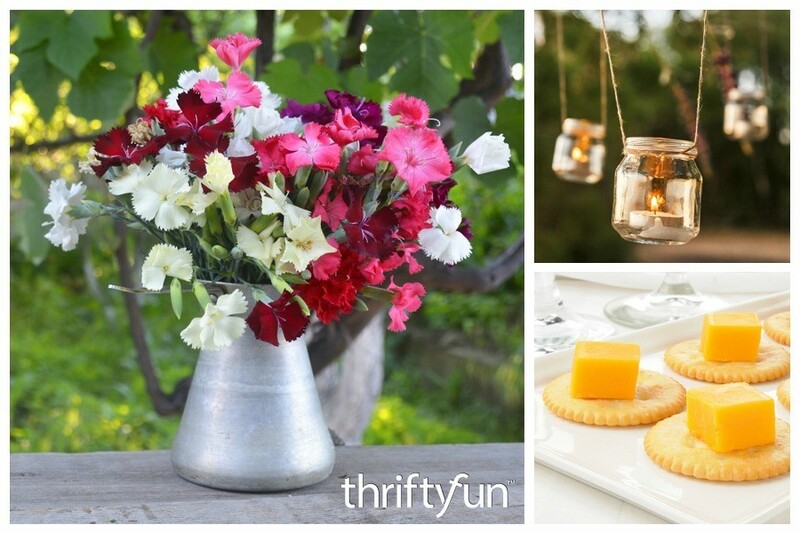 If you have someone who is crafty in the family, ask them to help you make flowers/decorations for the wedding. Generally, most people don't mind helping out their loved ones because they are making something for a special day. Some flower arrangements are very pricey. Buy a basket from the dollar store, and decorate it with ribbon for the flower girl. You can invest $2-3 and have a nice basket made. Also, you can usually find small bags of flower petals for cheap. You could use white no matter what the wedding colors are since white is a popular color in weddings. See if you could offer your services in exchange for using a church or reception location. My best friend is getting married next year as well, and they are going to update the flowers and landscaping of their reception location for a reduced rate to rent the building. Maybe a church could use some extra help or volunteer for an event in order to use the building for free or a reduced amount. Make your own invitations. That can save a ton of money right there. If you know how to use Microsoft Word, or any typing program, it's fairly simple. Microsoft programs offer tons of clip art to use. Or you can always scan your own pictures and use them as well. One idea is to scan a picture of the engaged couple, and change the image to a translucent (lighter image), and then put the text over the picture. That makes a beautiful wedding invitation! That's just some ideas I have tried to utilize. Good luck with a wedding if you are on a budget like myself! A handy print out budget and planner, hope this helps. I suggest you look at the online budget planner someone else has provided. However, making a budget is easy. You take the amount of money you HAVE and divide it up. For example, if you have $1,000 to spend on your wedding, use 1/3 for the ceremony and 2/3rd for the reception. Or you can use fourths, using 1/4th for the ceremony and 3/4ths for the reception. If you see you are spending too much on your reception, you will know you need to sacrifice something from the ceremony portion to compensate for this expenditure. Learn to make decisions based not only on preferences, but also on consequences of your actions. Do you know the book called The Tightwad Gazette. 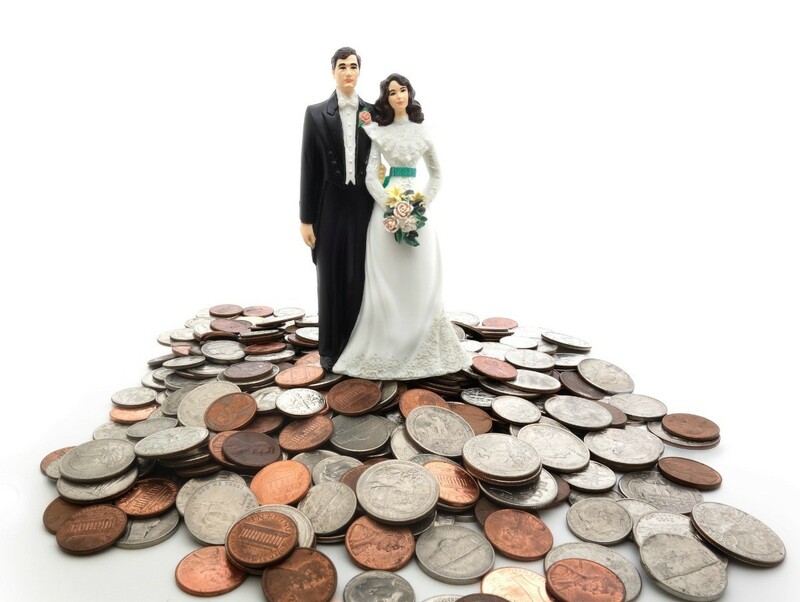 Start there and other articles on budgeting weddings on tightwad.com under super links and then The Dollar Stretcher. Then look at your own money savings and go from there. It all depends on how soon you are going to be married. Well best of luck, but don't get a wedding planner they are rip-offs and I can assume you are not rich or wealthy, if you are asking us on this site. Am I right? 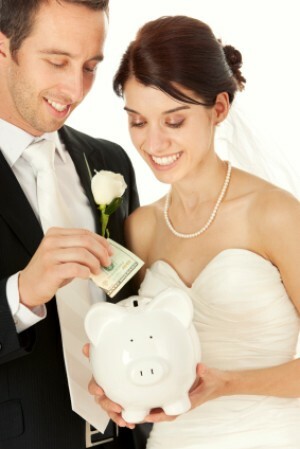 I highly suggest visiting www.weddingplanningwiz.com and clicking on "Wedding Budget." They have an Excel spreadsheet you can download for FREE that takes into account your desired budget, guest list, etc., and spreads out your $ to show you about how much to spend on each area. A running total updates at the bottom with each change you make. It really saved my sanity and kept me on track when I got married! 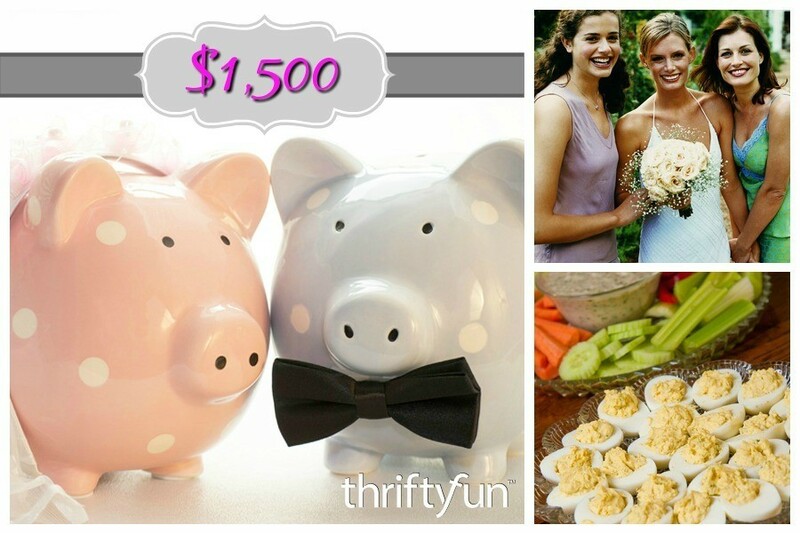 There are some ideas of how to save on wedding items on the Living on a Dime site. TheKnot.com is exclusively devoted to weddings. The Tightwad Gazette books also have ideas. A good starting point: start writing down what YOU want. But a warning: if you look in the wedding magazines, you're going to be in for quite the sticker-shock. Weddings come in all shapes and sizes. This is a guide about planning a wedding for $2500. Your budget will certainly dictate the event, but with some ingenuity even a smaller budget can allow for a memorable day. This is a guide about planning a wedding for under $3000. 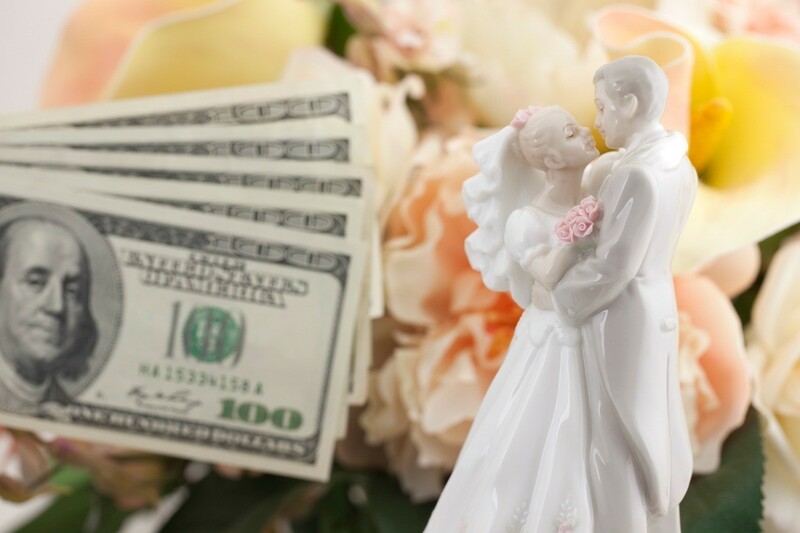 With careful planning a couple can have a lovely wedding on a tight budget. This is a guide about planning a wedding for under $5,000. Weddings can be quite expensive. Staying within your budget can be a challenge. This is a guide about planning a wedding for under $2000. Some couples can plan their entire wedding for less then some brides spend on their dress. This is a guide about planning a wedding for under $1000. Weddings can be very costly. Working with a relatively small budget can be a challenge. This is a guide about planning a wedding for under $500. 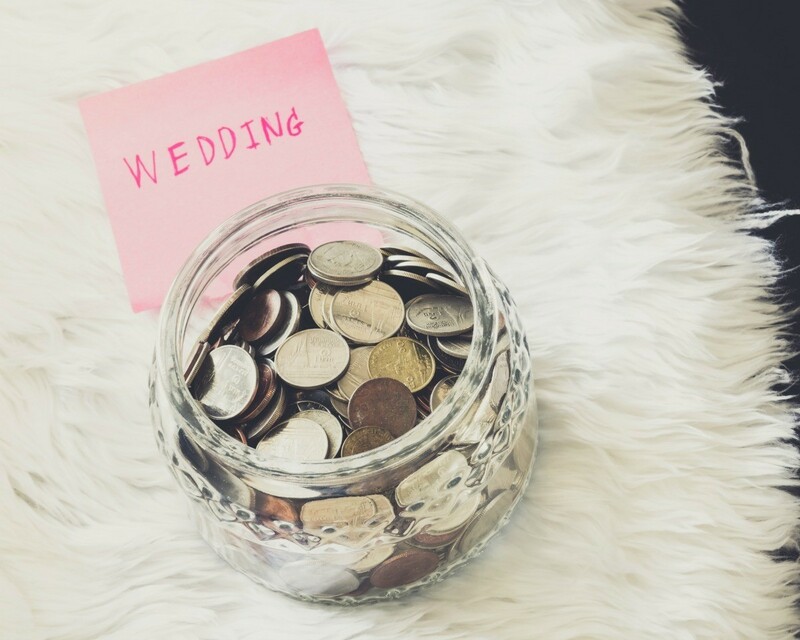 A very small wedding budget does not necessarily mean you can't have a lovely event. This is a guide about planning a wedding for under $6000. 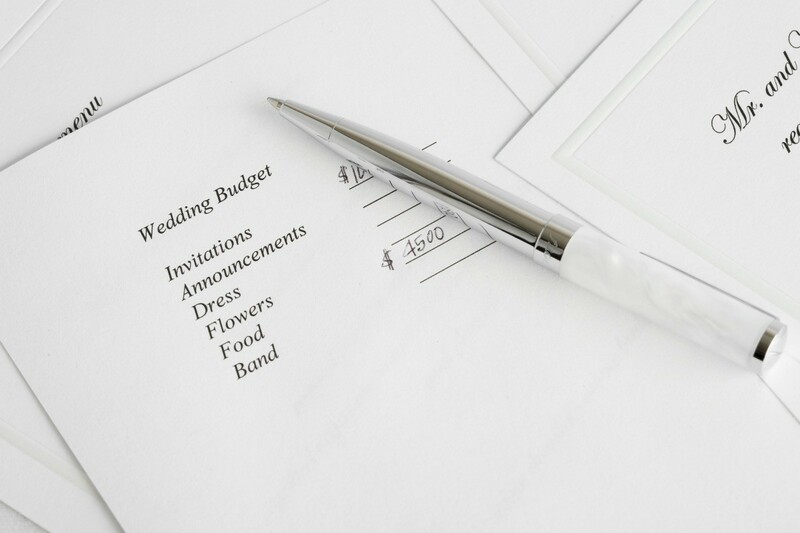 No matter what your wedding budget, careful planning is needed to control costs. This is a guide about planning a wedding for $1500. 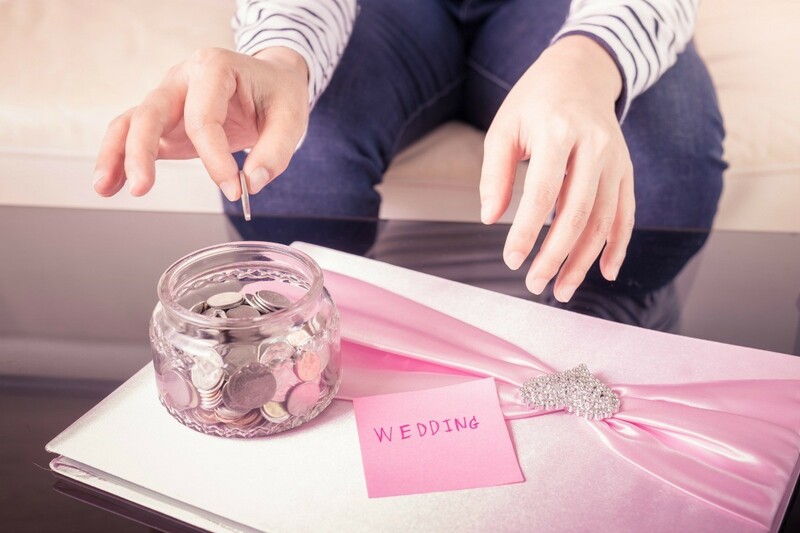 Careful planning is necessary to keep wedding costs down.